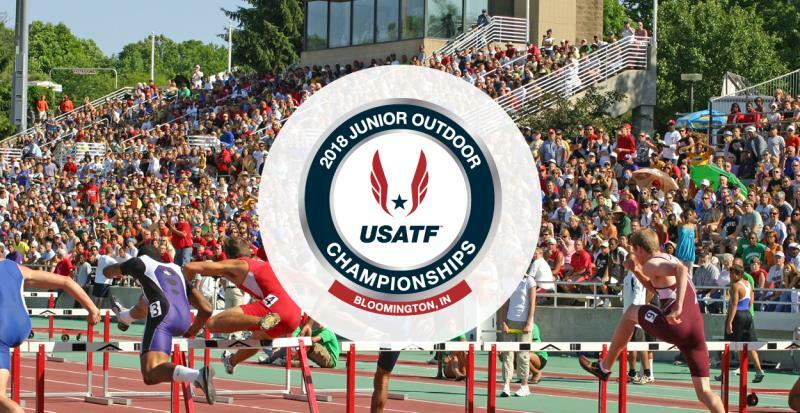 Visit Bloomington and Indiana University Athletics are bringing the 2018 USA Track and Field Junior Outdoor Championships to Bloomington the weekend of June 15-17, 2018. This National Championship, which will bring over 900 of the top junior track and field athletes to Bloomington, will take place at the Haugh Track & Field Complex on the campus of Indiana University. An event of this size needs volunteers to make sure the meet runs smoothly! Each volunteer will receive a USATF volunteer t-shirt, as well as a $10 Lennie’s Restaurant gift card. Days, times, and volunteer positions are available here. This is your opportunity to see future Olympians compete up close. Please sign up, and share this page with your friends and family that might be interested in this unique opportunity. If you have any questions about the event or volunteering, please contact Teal Strabbing.